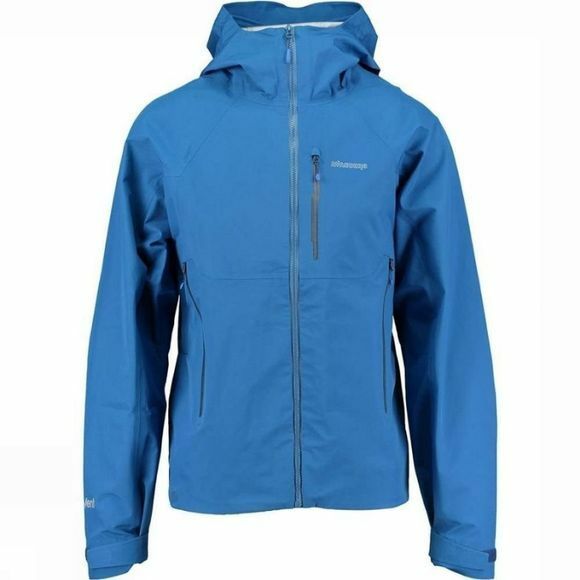 The Men's Pacer 3L eVent Jacket from Ayacucho is a waterproof jacket that offers excellent protection in wet conditions. 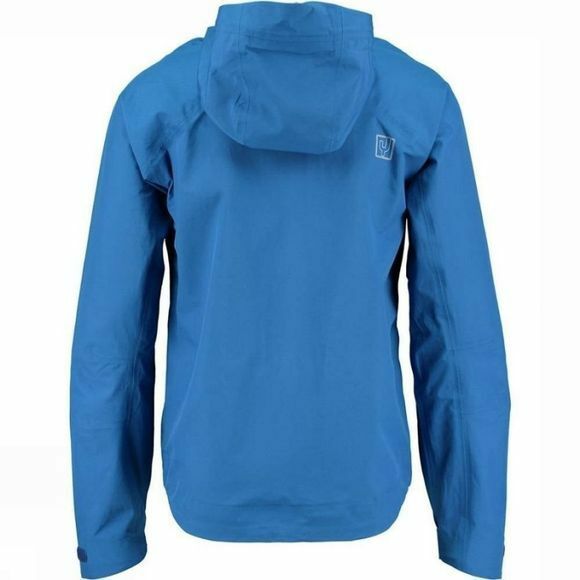 The use of a three layer eVent membrane ensures wet weather protection that is highly breathable for maximum comfort, in addition to this there is pit zip ventilation that allows you to rapidly dump any excess heat for those moments when you are really pushing your limits. The adjustable hood is helmet compatible so you can maintain both safety and weather protection no matter what while three zipped pockets will stash your essentials securely while on the move. The adjustable bottom hem will block out drafts when you need them too and the adjustable, hook and loop cuffs can be cinched in for further draft exclusion.